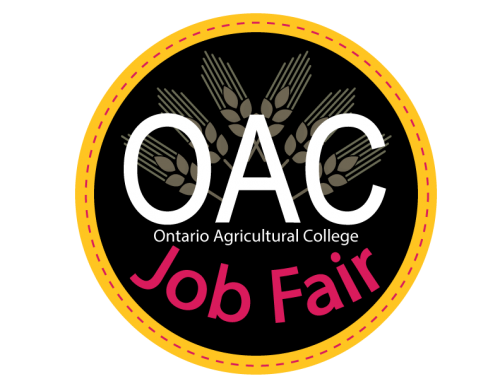 The annual OAC Job Fair is coming to the Peter Clarke Hall on October 5th 2016 from 10am-3pm. The job fair helps hundreds of OAC students obtain summer and full-time employment each year and is a great place for students to network and mingle with OAC alumni and potential future employers. Stop by for a few minutes or a few hours with a resume and smile.